Red Globe grapes are distinctively large and round. They have large seeds, a crisp skin, fleshy pulp and are deep red in colour. Red Globe grapes are mildly sweet and flavourful. They are loved by people as good table fruit. Given their mild flavour they are preferred by people suffering from diabeties. 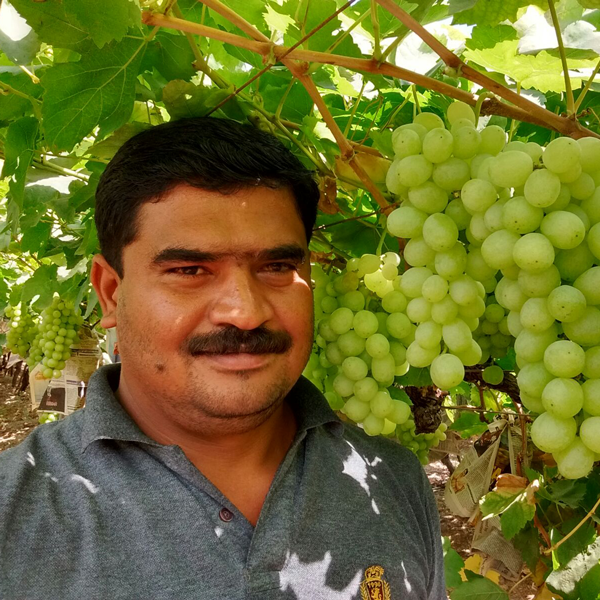 Sturdier of all the varieties - these grapes have a very good keeping quality.